Always wanted to try your hand at making a game? Well now's your chance! 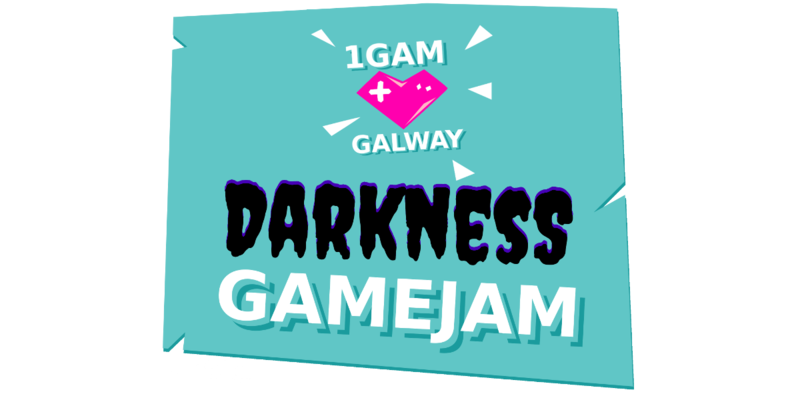 We will be hosting a game jam on the 21st-22nd October at NUI Galway! Not a student? No problem! This event is open to anyone, from inexperienced first-timers to veterans! Come along to make a video or board game and unleash your creativity! Make a game in our 24 hour game jam held over two 12 hour days (9am to 9pm) at NUIG. The event is being run by One Game a Month Galway, and CompSoc. Free wifi will be provided and the password will be made available on the day. You don't need to attend both days, if you can only make one day then that's totally fine! Don't use missing a day as an excuse to not attend! Bring your own laptop/computer, devices, peripherals, and cables. Make sure you've installed/updated any programs you need and updated your anti-virus software (+scanned!) before you attend the jam. Please bring your own food and drinks, and dispose of or take away your rubbish.